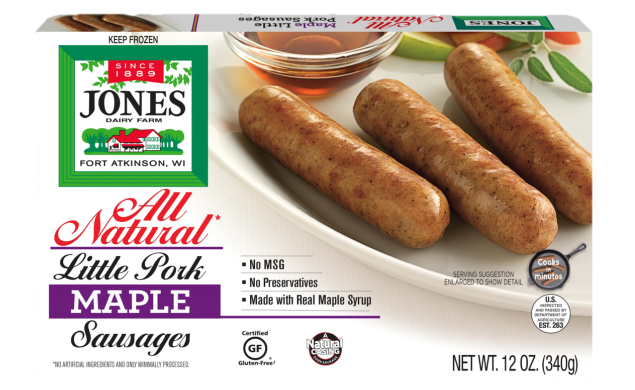 Our All Natural Breakfast Sausage products transport you to a different time. 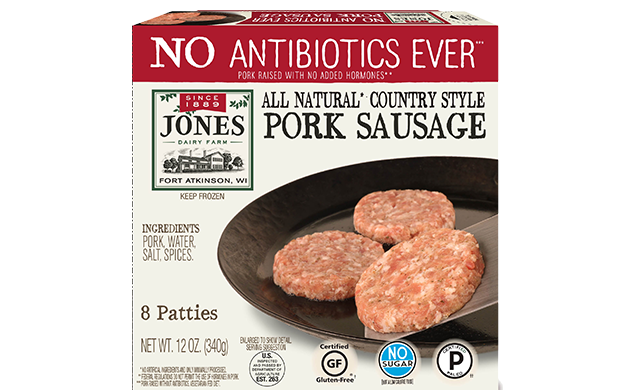 Back to when companies didn’t add artificial ingredients to their products. 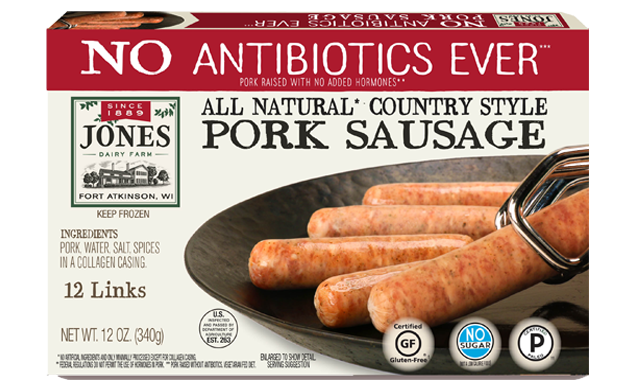 Our all-natural gluten-free sausage line ​is made with our 130-year-old family recipe and contains no MSG, preservatives or artificial ingredients. 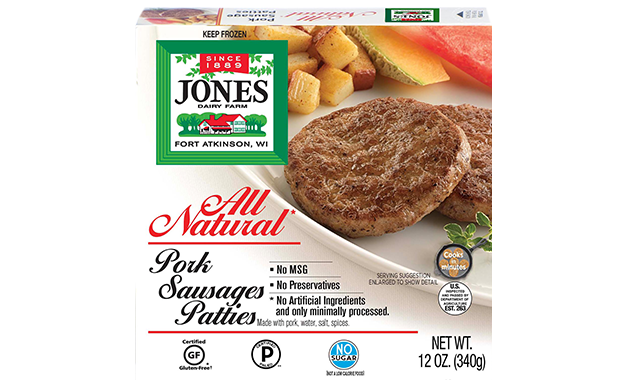 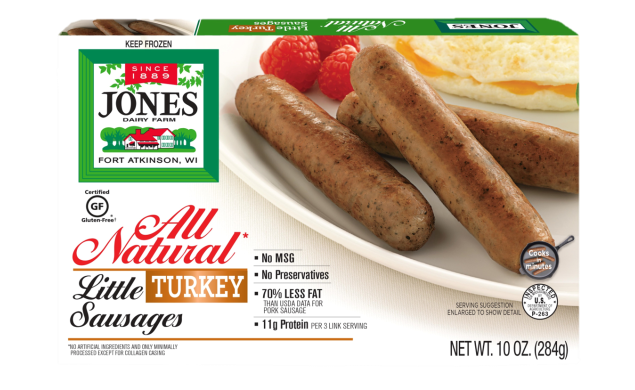 We’ve even created an all-natural, gluten-free turkey sausage with all the bold flavor of our signature Jones pork sausage. 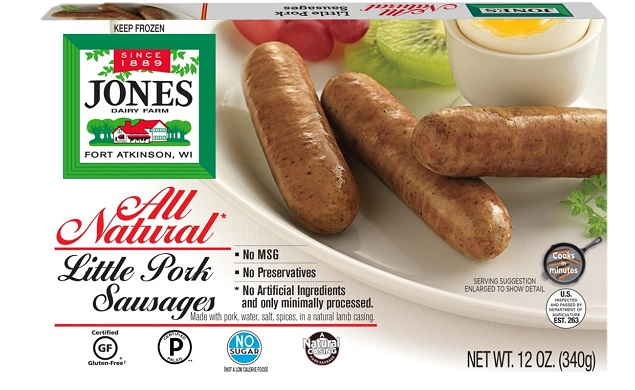 Find our full line of uncooked All Natural Breakfast Sausage products in the freezer section. 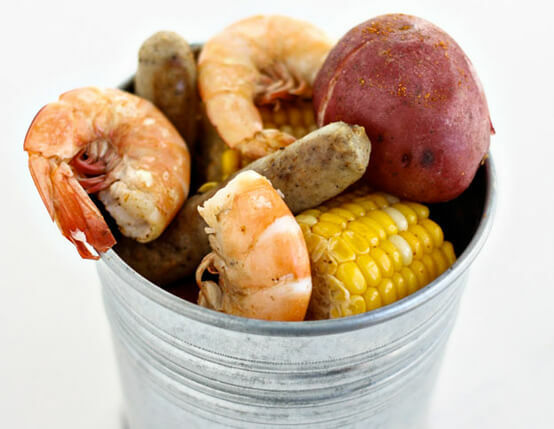 Taste New Orleans with this easy-to-make Low Country Boil with Pork Sausage Links.